Although University of Wisconsin-Madison anthropology graduate student Alia Gurtov didn’t quite know why she was raising her hand in response, she fit the bill. 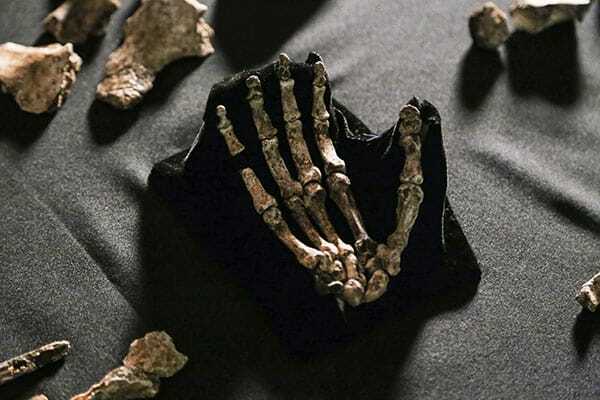 Slight in stature with a background in paleoanthropology, including work at famed Olduvai Gorge in Tanzania, Gurtov took a flyer. “I just applied,” Gurtov recalls. 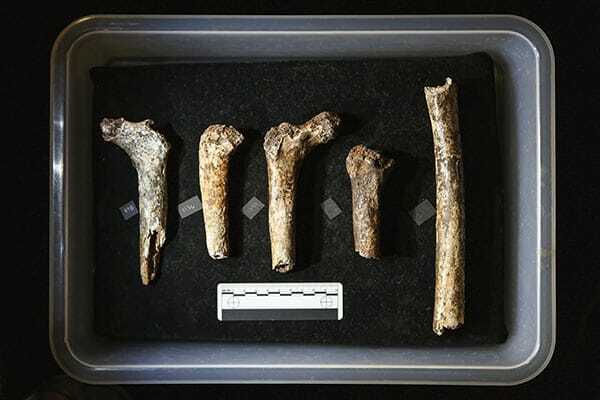 “In a very bizarre email, I gave my dimensions and my CV” and soon after, the Wisconsin researcher was on a flight to South Africa — where she would play a lead role in discovering and retrieving the largest, most complete store of hominin fossils on a continent famous for such discoveries. A bantam frame was needed because Gurtov and five other small women scientists were about to enter a difficult and dangerous subterranean labyrinth. Going down into the South African earth, Gurtov and her diminutive colleagues would clamber, crawl, climb and, finally, drop into a space where they could enter a chamber last visited hundreds of thousands or perhaps millions of years ago by creatures that, scientists believe, were repeatedly secreting their dead companions, protecting them from scavengers and, at the same time, creating an astonishing paleontological record of a lost member of the tribe of humanity, a hominin species dubbed Homo naledi. Gurtov and her colleagues were forced to navigate several “squeezes,” including one 15-foot section called the “Superman Crawl,” where forward progress required wriggling on one’s belly with arms extended like the soaring Man of Steel. 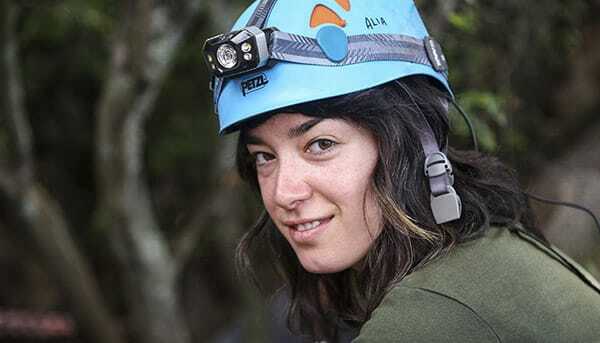 The final leg of the underground foray, “the worst chokepoint,” involved slithering down a 12-foot, crag-studded chute in the dark. 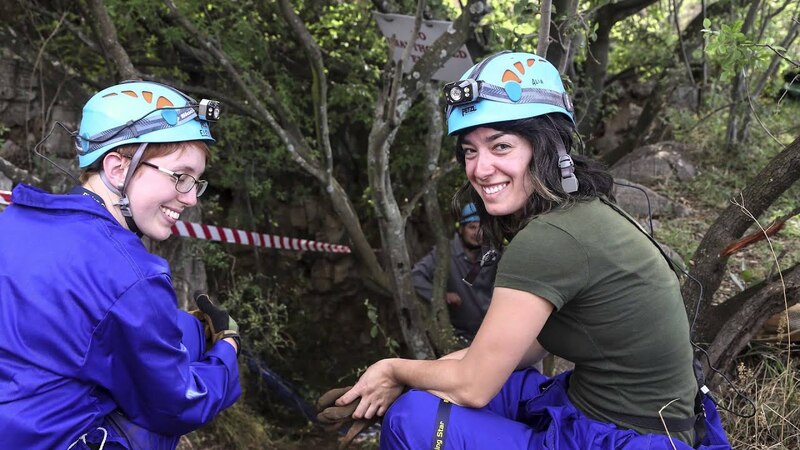 The expedition, overseen by noted paleoanthropologist Lee Berger of the University of Witwatersrand, was organized to investigate what was believed to be a single hominin skeleton, first spotted by cavers. “You’re in this initial chamber and then you have to squeeze through a crevice that opens into the chamber where the skull was observed,” Gurtov explains. “We knew there was a skull in there. 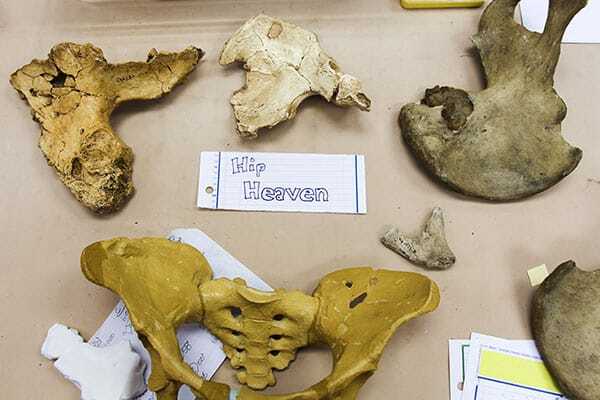 We had no idea we were going to find more than that,” says the Wisconsin researcher. Typically at the site of a hominin discovery, the first thing examined are the teeth, because they are telltale and — as the hardest materials in the body — tend to preserve well, says Gurtov, who spends much of her time at Tanzania’s Olduvai Gorge looking at the teeth of animals preyed upon by ancient hominins. “We saw pretty quick that we had more teeth than would fit in a single mouth,” Gurtov happily notes. When not in the cave, she lent her expertise on dentition to the group assembled to analyze the fossils. The fossils were excavated according to the forensic techniques prescribed by paleontology, often with a toothpick, from the cave’s clumpy, wet sediment. 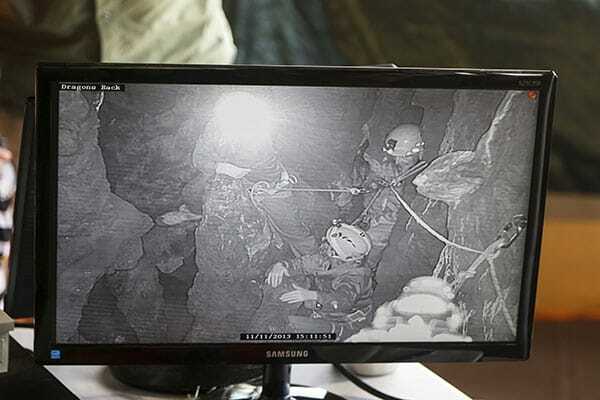 Wrapped in paper and nested in plastic containers, the bones of Homo naledi were prepped for the journey out to another kind of vault where they would be measured, documented, studied and reconstructed to reveal an entirely new species of hominin.